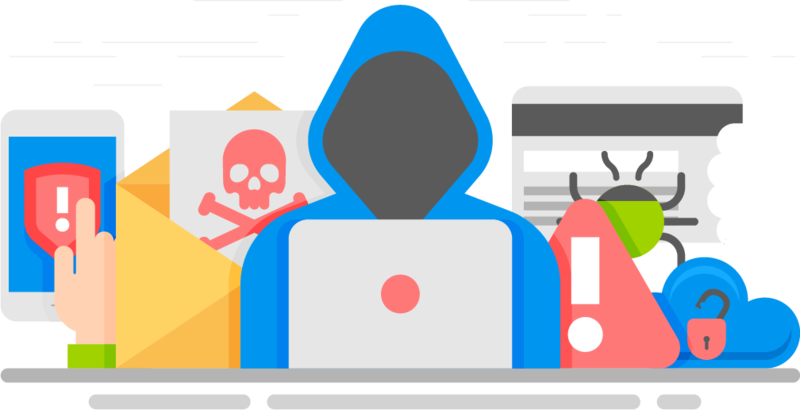 The Metasploit Framework is an integral component to every penetration testers tool-kit. 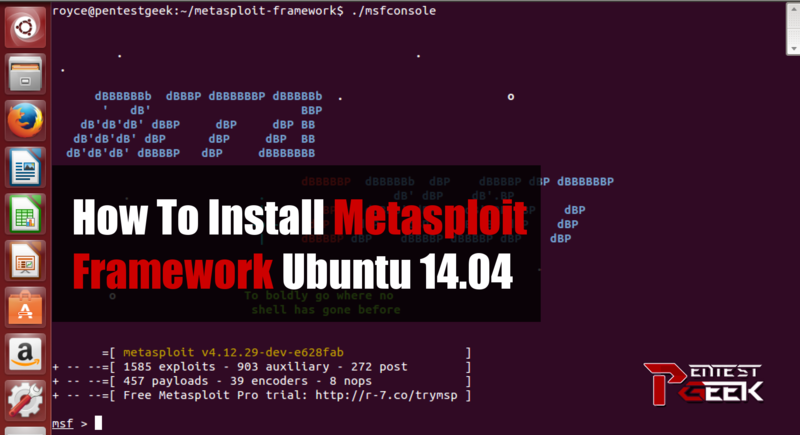 This guide will teach you how to install Metasploit Framework in Ubuntu 18.04. You will also install and configure RVM and Postgres. For additional information and troubleshooting tips please checkout some of the links in the related content section at the bottom of this tutorial. In order to get the most functionality after you install Metasploit Framework you will want to have the Postgres database properly configured. This allows for faster searching as well as a ton of great features for reporting and organizing your penetration testing results. Here is how to setup your Postgres database afre you install Metasploit Framework. RVM is recommended by Rapid7 for manually installing Metasploit Framework. The following steps should be all you need to get up and running. Checkout the official RVM documentation for additional information and troubleshooting help. Checkout the latest source repository from Github. Install the necessary version of Ruby. Install the necessary Ruby Gems. create a file called “database.yml” within the “~/.msf4/” directory and paste in the contents below. Make sure to edit your password appropriately. Hopefully everything went smoothly for you and you should now be up and running with Metasploit Framework in Ubuntu 18.04. If you ran into any trouble following this guide please check out some of the additional references below. If all else fails, feel free to ask a question in the comment section. One of the very few guides that worked well. I am unable to paste into ubuntu, do you know how to make this feature available? Ive tried multiple suggestions from just googling “how to paste into ubuntu” and none work. Any ideas? Thank you for this article. If you are trying to paste into a Terminal you will need to pres “Ctrl+Shift+V” to paste. Do you have a general article about Red Team, blue Team and Hunt team at a penetration test? https://github.com/pry/pry (at master@1f64463) is not yet checked out. Run `bundle install` first. Bundle complete! 18 Gemfile dependencies, 132 gems now installed. to update to the latest code and when trying to run msfconsole I got the exact error you mentioned. Nice tutorial. one command I found out about last year was “msfdb init”. this automates creating the msf db and user, adding config and sets msf to use the newly created yaml. you still have to install and start postgresql first.